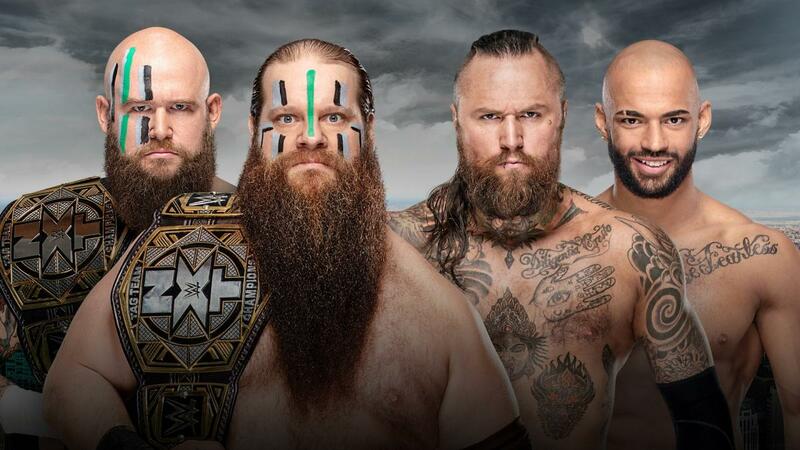 Winner: War Raiders via Pinfall to retain the NXT Tag Team Championship. 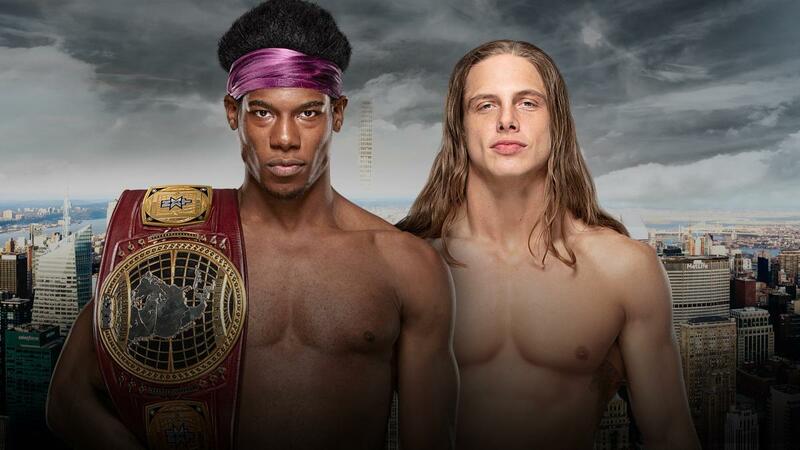 Winner: Velveteen Dream via Pinfall to retain the NXT North American Championship. Recap video of KUSHIDA’s official NXT contract signing during TakeOver: New York’s pre-show was aired. 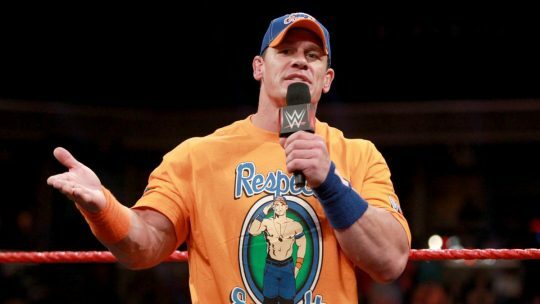 KUSHIDA was then shown sitting in the crowd and given an official NXT introduction to a round of applause and cheers. 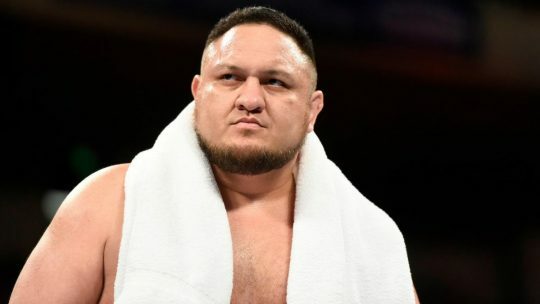 Winner: WALTER via Pinfall to become the new WWE United Kingdom Champion. 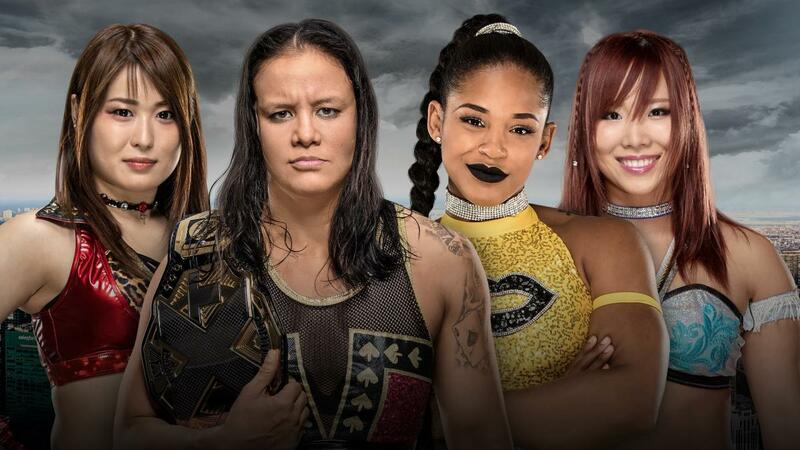 Winner: Shanya Baszler via Submission to retain the NXT Women’s Championship. First Fall: Adam Cole via Pinfall. Second Fall: Johnny Gargano via Submission. 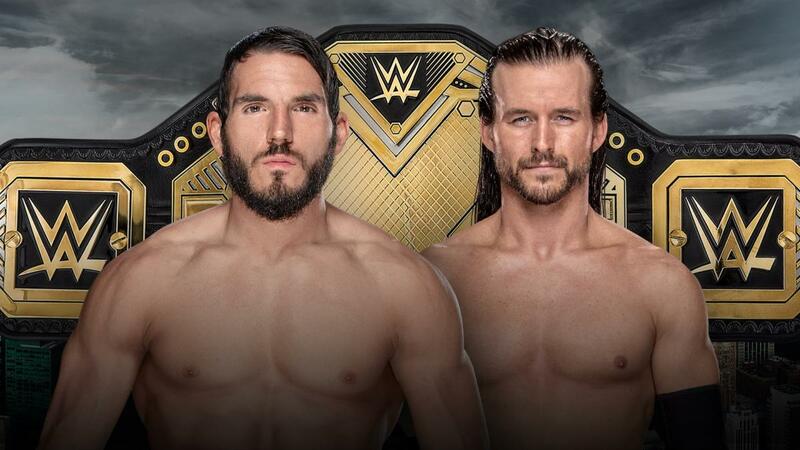 Winner: Johnny Gargano via Submission to become the new NXT Champion. Gargano and LeRae then headed towards the ramp for farewell celebrations. As they were celebrating, Tommaso Ciampa made a surprise appearance and hugged both Gargano and LeRae as the show went off the air.